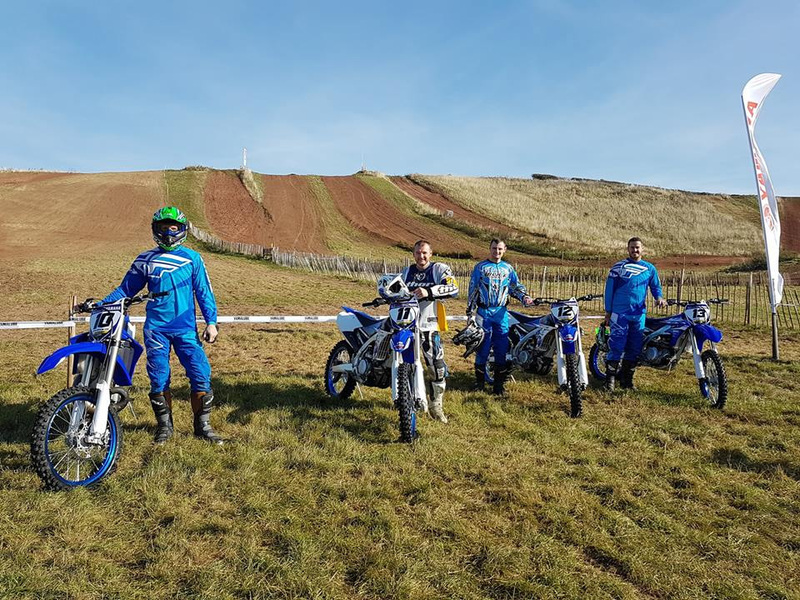 The YAMAHA MX Experience is a great introduction to the thrills of off-road riding for anyone who wants to have a go without having to buy a machine and all the equipment. 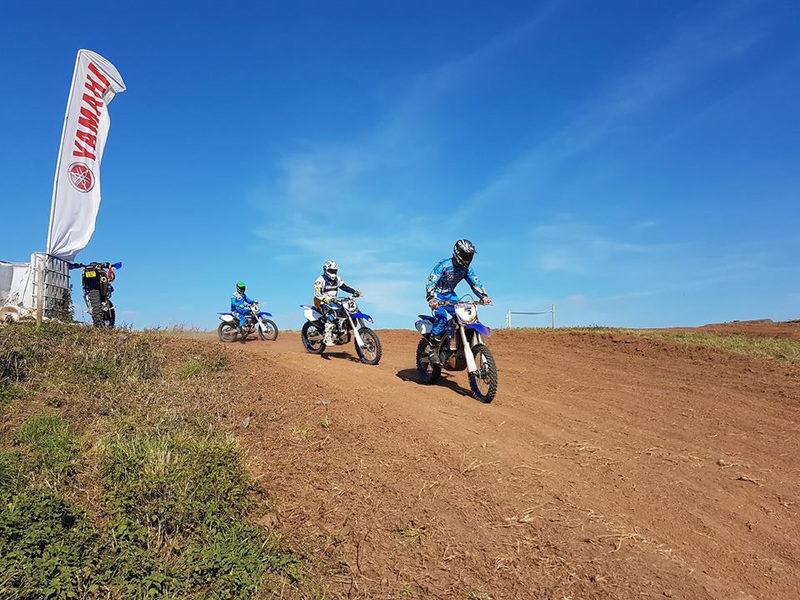 This is an experience open to all levels of riders, from novices (including would-be riders who have never even sat on a bike before) to experienced road and off-road enthusiasts. 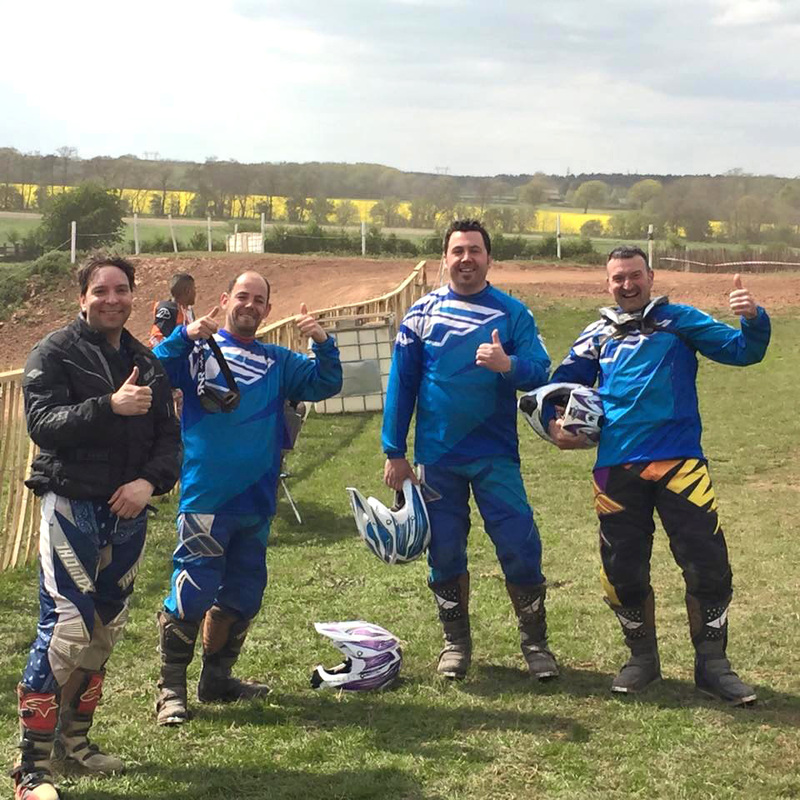 We cater for adults seeking the adrenaline of a new experience. 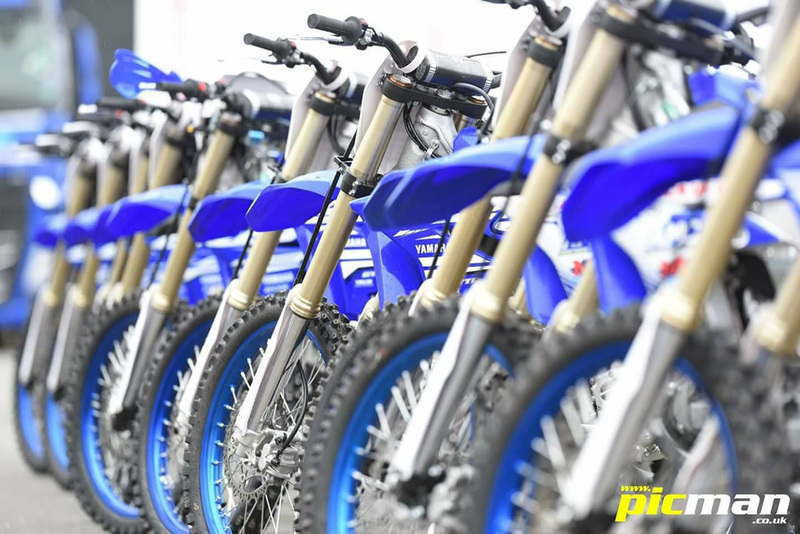 Children of 15 years and older can also take part as long as they are over 5' 5" in height and can ride a bicycle proficiently. We take time to assess the individuals needs and make sure you have the best possible experience. 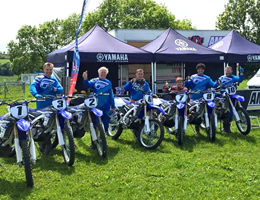 With our amazing Off-Road Experience, you'll get a solid introduction to riding YAMAHA Motocross & Enduro Bikes, and you don't even need a Motorcycle licence to take part. 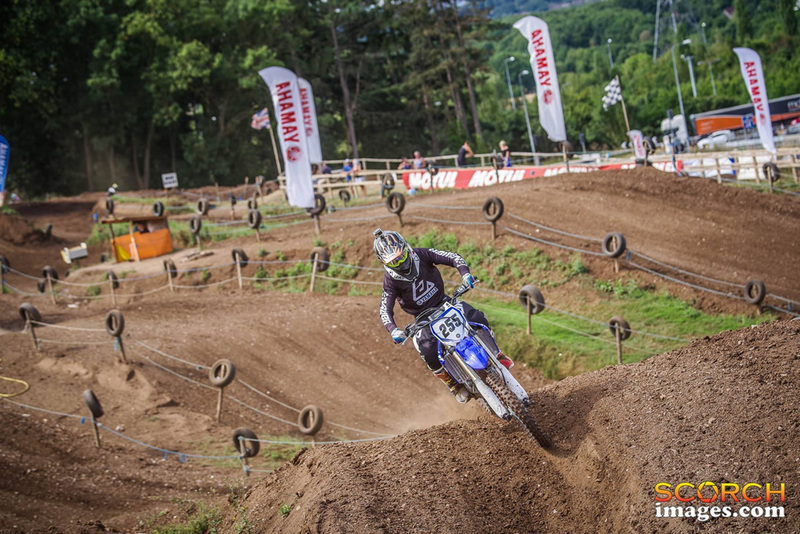 We'll cover everything from the basics upwards and get you riding in ways and on terrain you'd never thought possible! 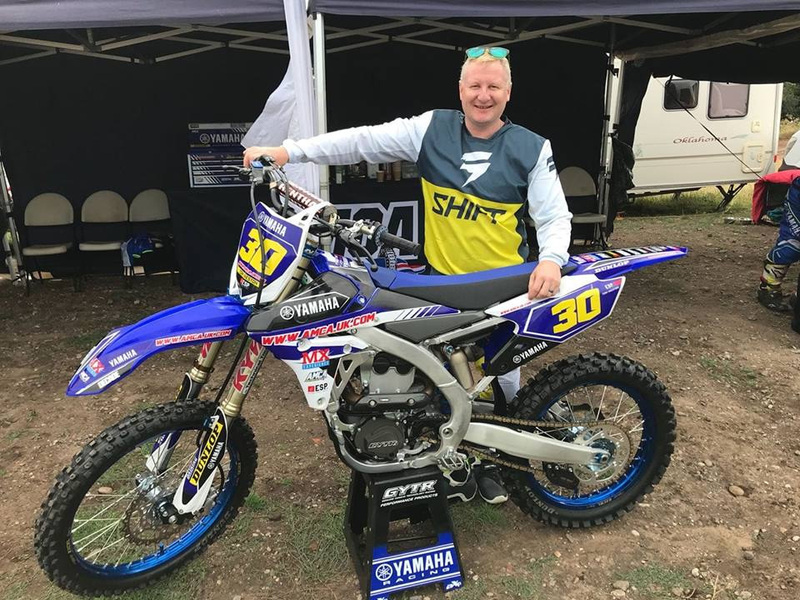 Our chief instructor Tom is a current AMCA approved instructor and can tailor instruction on our Off-Road Experience for the total novice or pass on his tips and tricks to the experienced off-road riders. 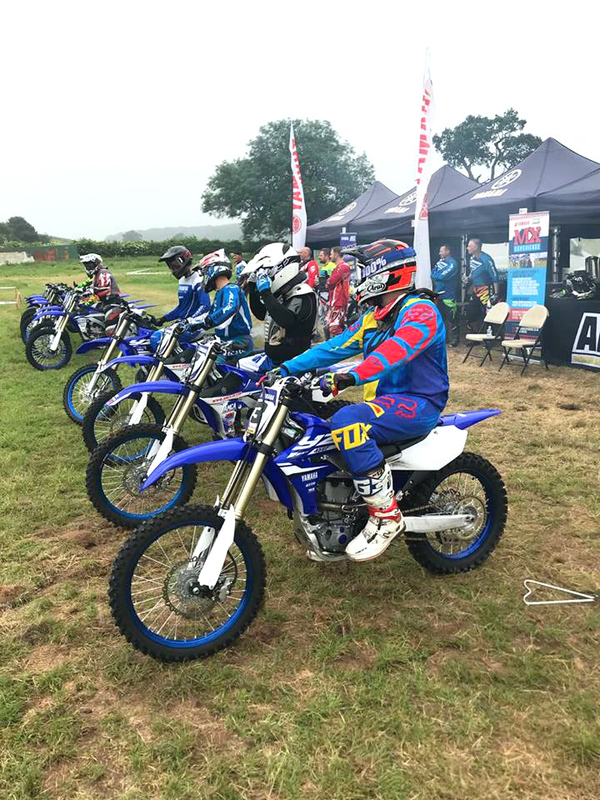 Thousands of people have enjoyed a thrill packed day at our YAMAHA Motocross Experience and always want to come back for more! 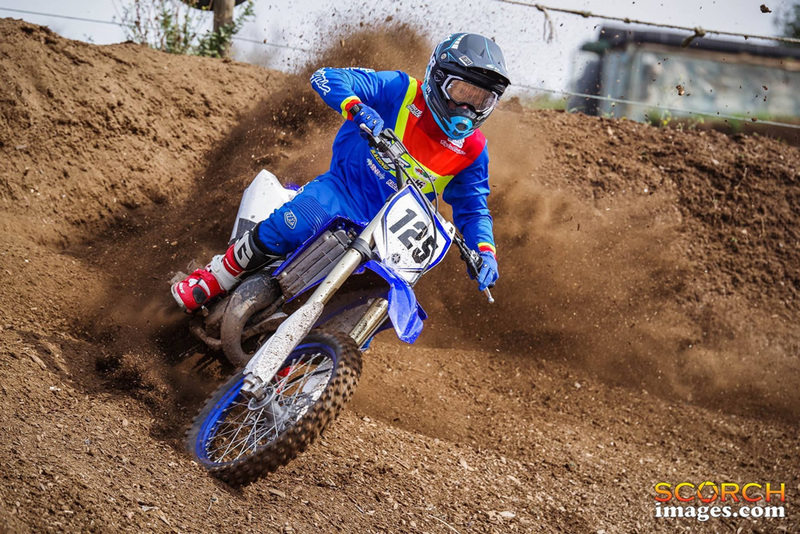 Feel the exhilaration for yourself, gripping the throttle of our NEW YAMAHA Motocross bikes and powering around our custom-built off-road courses. 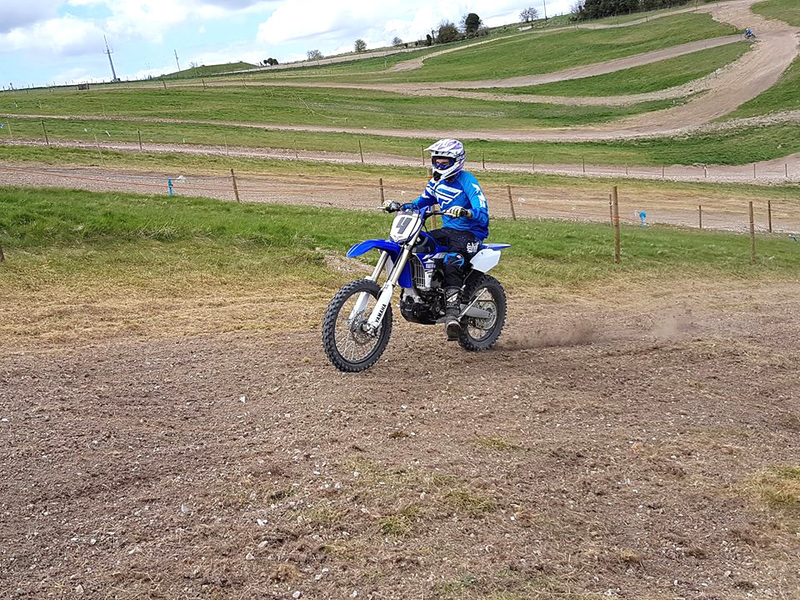 The skills and confidence that can be acquired riding off-road can prove invaluable for both road and track riders. So, what are you waiting for? 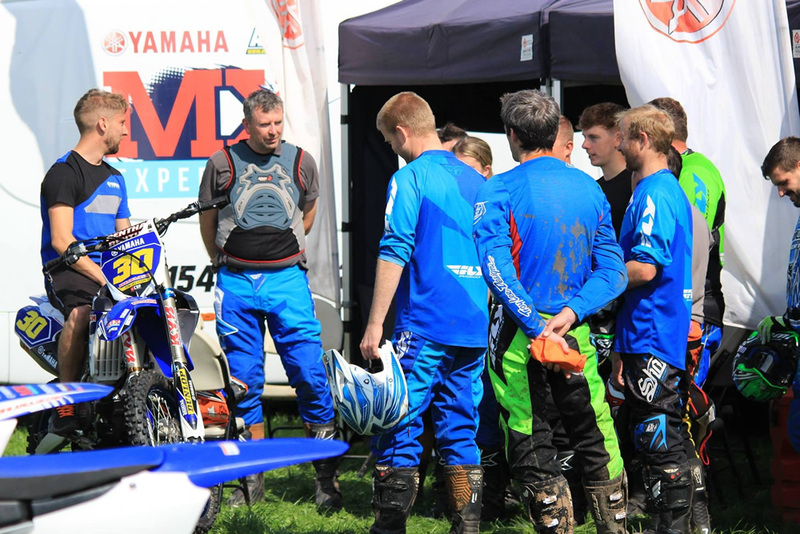 Choose a location, check availability and book online, or phone us, to ensure you have "A day you will never forget"
The price for a day at the YAMAHA Motocross Experience is only £175 per person. 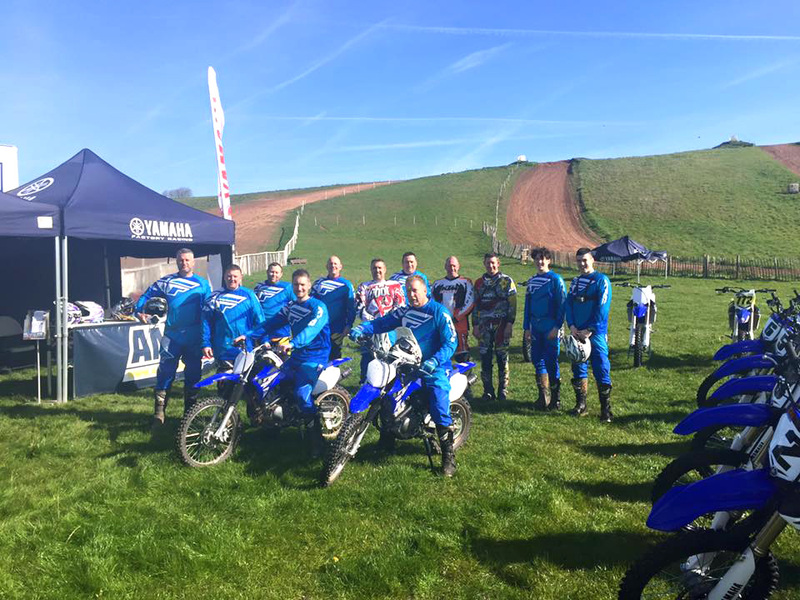 With venues in West midlands, Staffordshire, Nottinghamshire and Wiltshire you are never very far from the Experience of a life time. 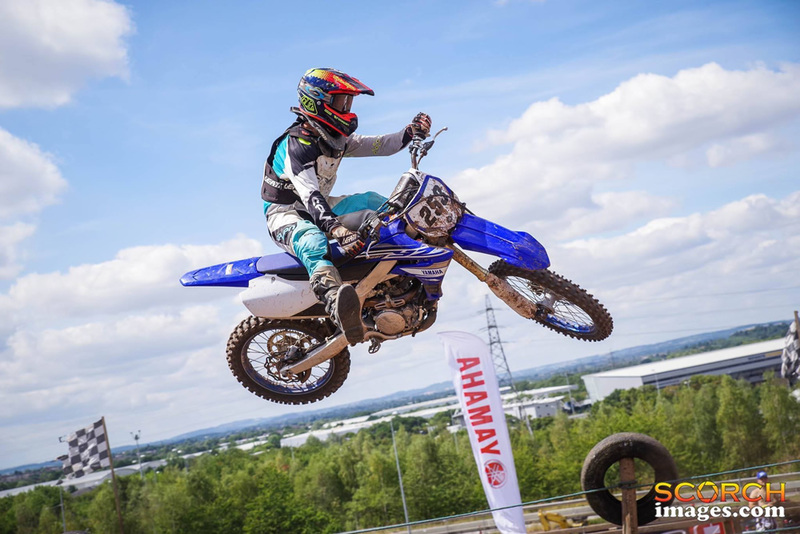 We specialise in giving first time riders the chance to enjoy this thrilling action sport. 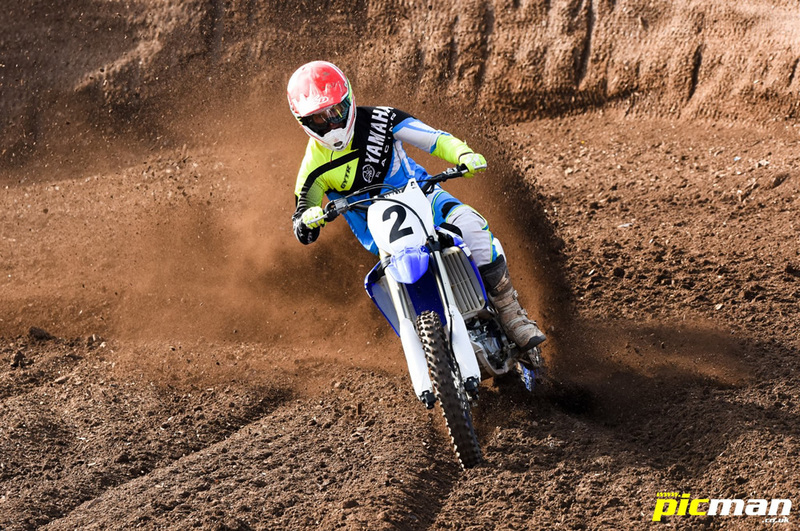 You will be amazed at what you can achieve in a day on a dirt track. 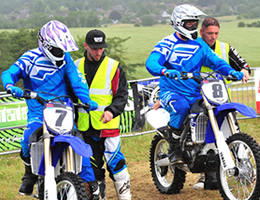 With exclusive use of our venues and the opportunity to learn and ride at your own pace. 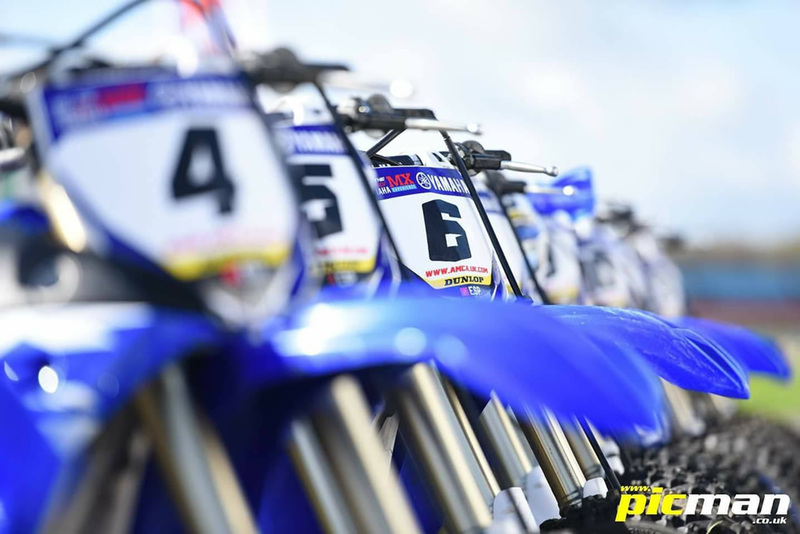 It's an experience you will never forget and find hard to stop talking about. 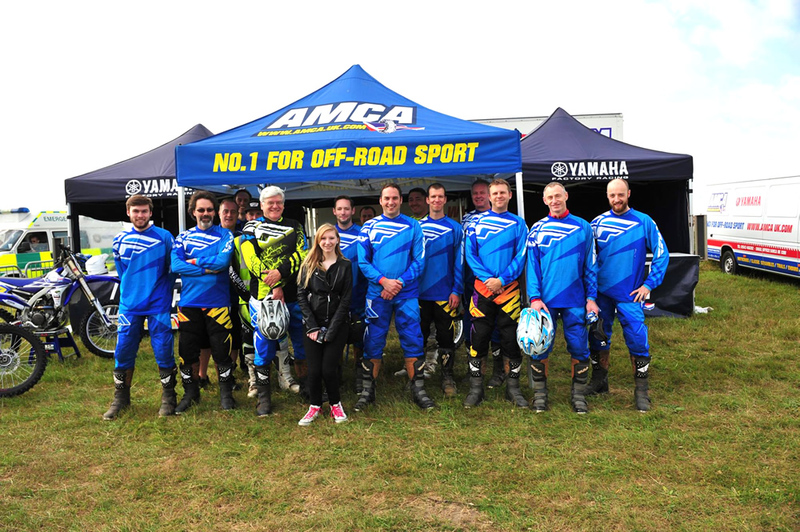 The Off-Road Experiences are more than happy to customise any of our Experience Days to match your requirements. 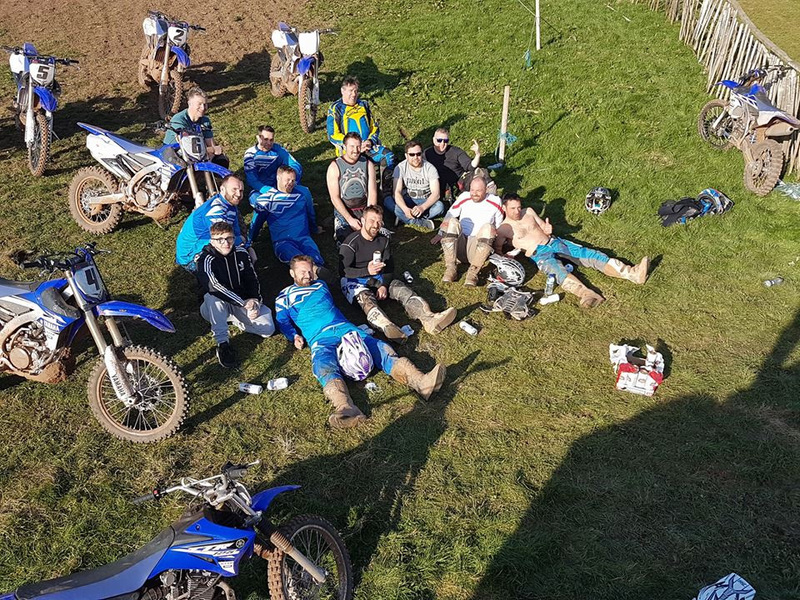 Whether you are a group looking for an adventurous stag day, a company looking for a team building day, an ex rider looking to recapture the spirit of riding off road or even a group of friends and family looking for an exciting day out. No matter how unusual your request, we will do our very best to accommodate you. 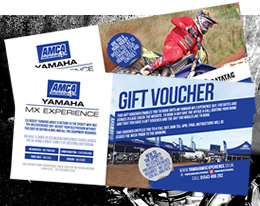 Purchase a 2019 Gift Voucher for an Experience Day.